Under the proposed amendment, the child would be eligible for an RTE fee reimbursement from a private school only if there is no government school in the neighbourhood. 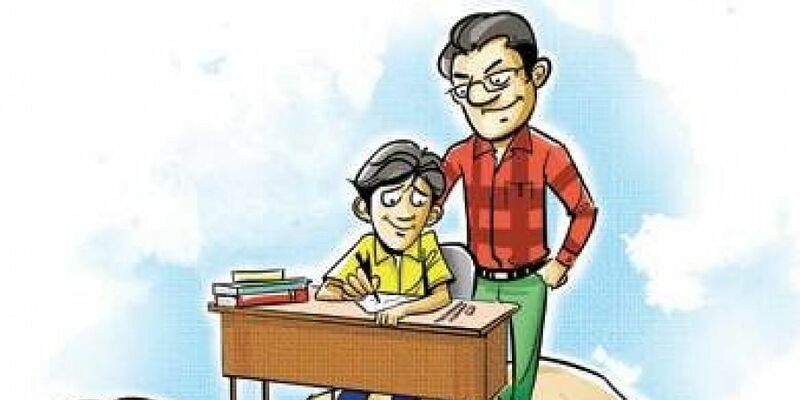 BENGALURU: In a significant move, the state government has decided to amend the Right to Education (RTE) Act to improve the enrolment in government schools. The state cabinet, on Wednesday, approved a proposal to bring changes to the rules, making it mandatory for parents to approach neighbourhood government schools before applying for an RTE seat in private schools in the area. The present rules under the RTE Act have no such conditions and children of the weaker sections who are admitted to private schools are eligible for the RTE fee reimbursement irrespective of existence of government schools in the neighbourhood of 5 km radius. Under the proposed amendment, the child would be eligible for a RTE fee reimbursement from a private school only if there is no government school in the neighbourhood or if the child has failed to get a seat in the government school, Parliamentary Affairs minister Krishna Byre Gowda said while briefing the reporters on cabinet decisions. “Presently, we are neglecting the government schools. This should change. We need to improve the enrolment and standard of education in government schools,” Gowda said. The state government is presently reimbursing Rs 11,200 per student annually under the RTE Act. The state cabinet on Wednesday cleared the proposal to offer fee reimbursement for girl students in government pre-university, degree and postgraduate colleges. Siddaramaiah, during his tenure, had announced free education for all girls till post graduation. The budget proposal would be implemented from the current academic year itself and the students who have already paid the fee would get the reimbursement. It would cost Rs 95 crore for the exchequer and about 3.17 lakh girl students in government PU, degree and PG colleges, Byre Gowda said.